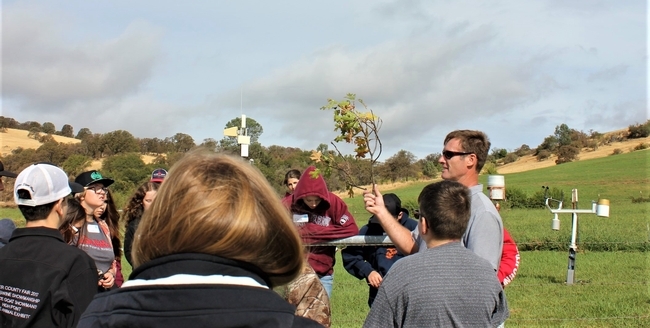 Students watch to see what happens when it rains on their watersheds. 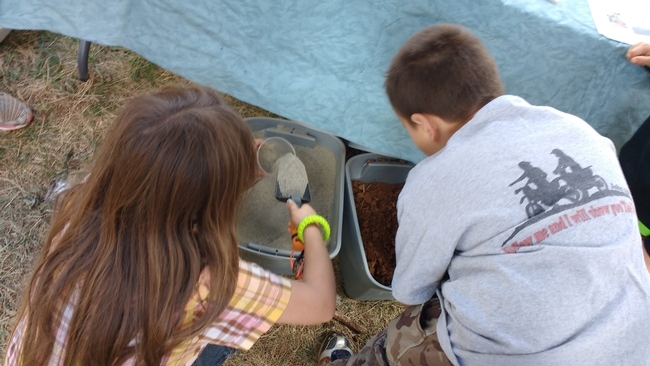 This activity shows how water travels on the land and where it accumulates. 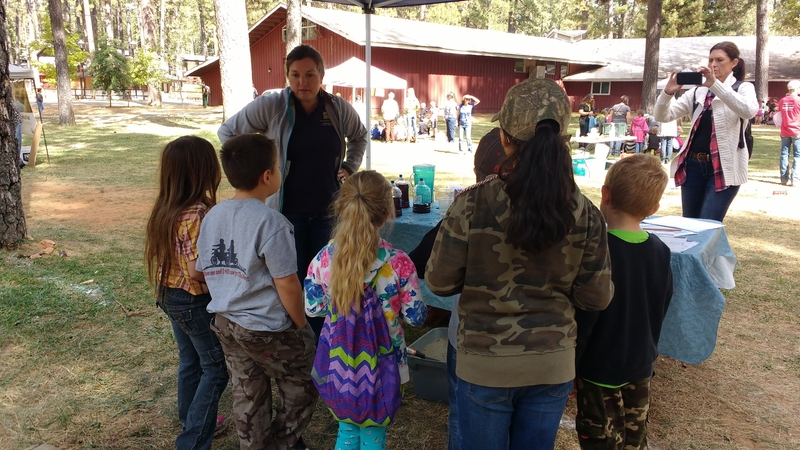 On Thursday, September 22, over 500 elementary students from around Nevada County gathered at the Nevada County Fairgrounds for the 2nd Annual Farm Day, in conjunction with the start of the Draft Horse Classic. 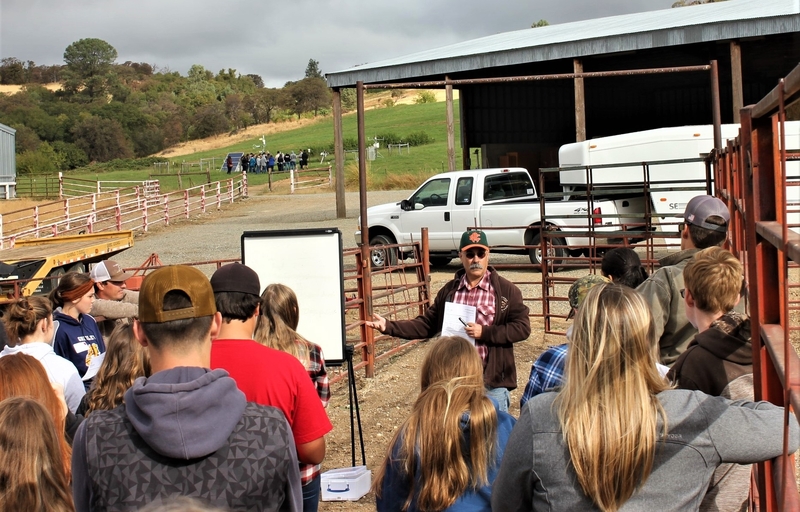 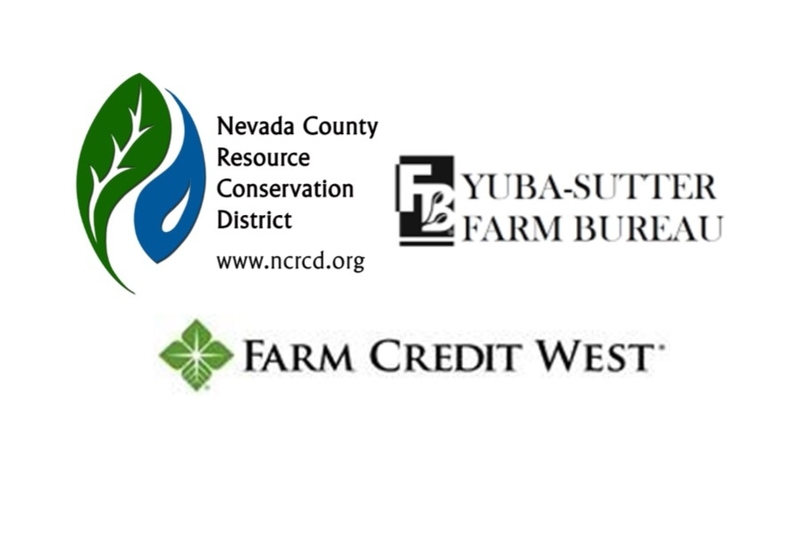 Farm Day is hosted by the Nevada County Resource Conservation District to help raise awareness about specific sectors of agriculture through demonstrations by over 30 presenters. 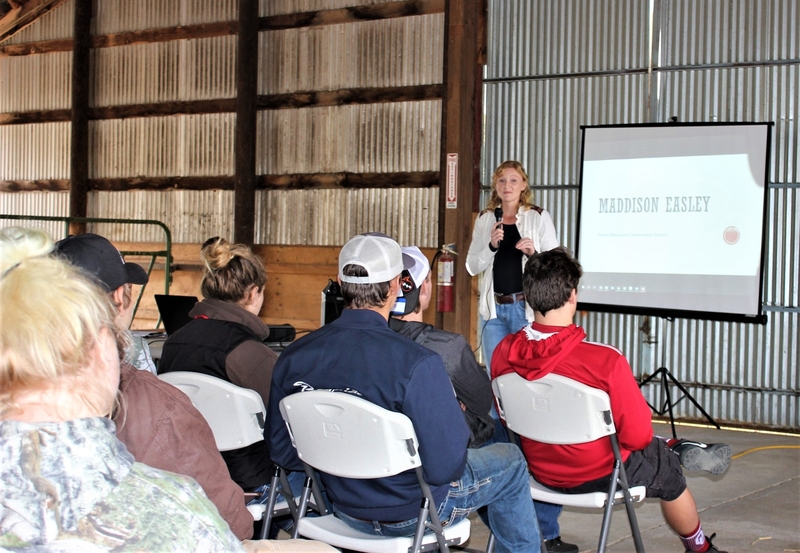 Presentations focused on a wide variety of agricultural subjects including livestock, bees, bats, irrigation, nutrition, seed saving, wool spinning, cider pressing, soil health and much more. 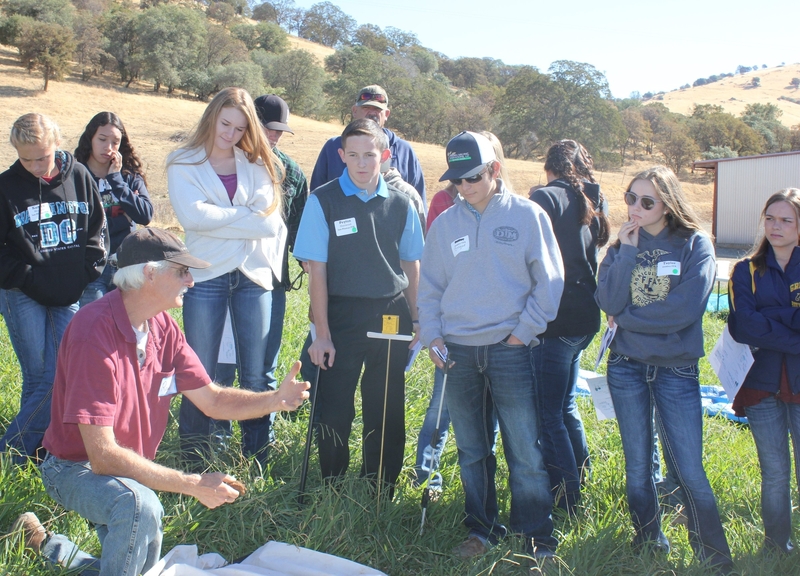 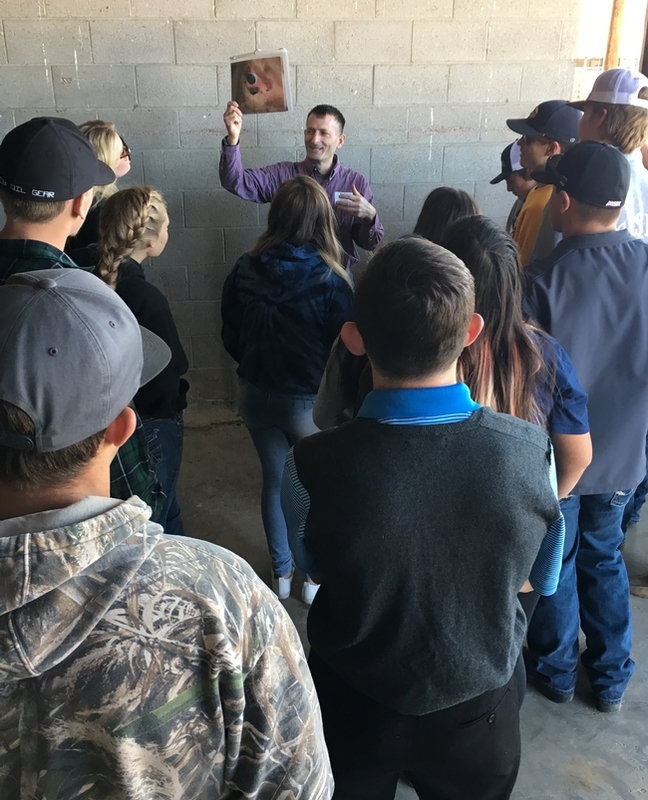 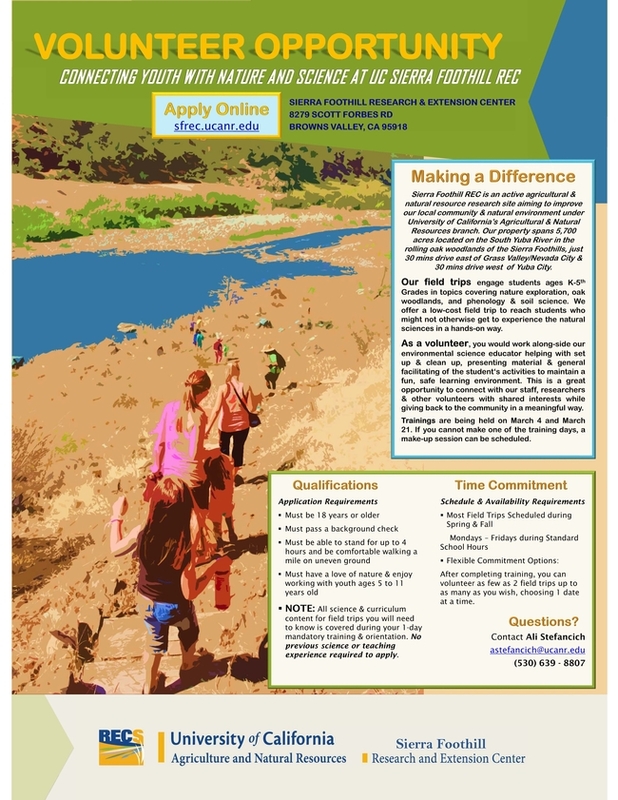 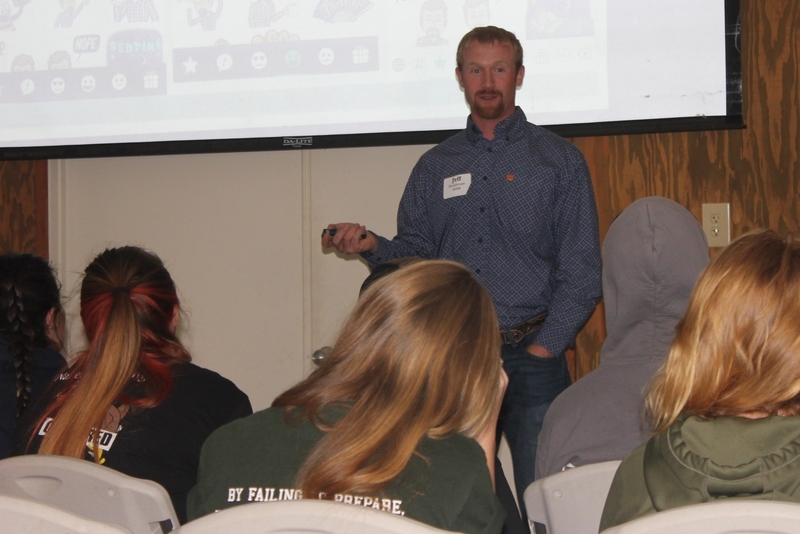 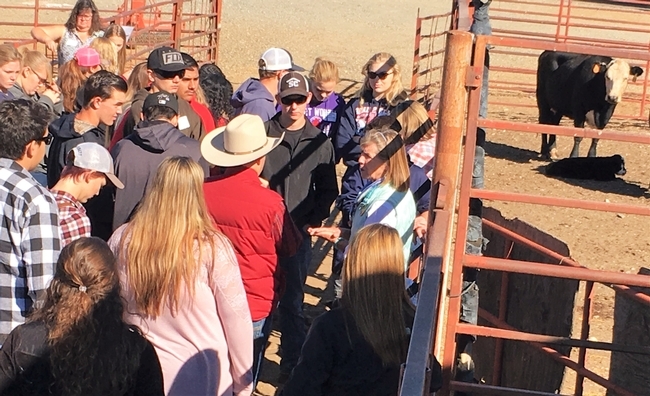 Participating organizations included the local FFA chapters, Nevada Irrigation District, Sierra Foothills Audubon, the 4-H Youth Development Program, UC Cooperative Extension and private agriculturalists. 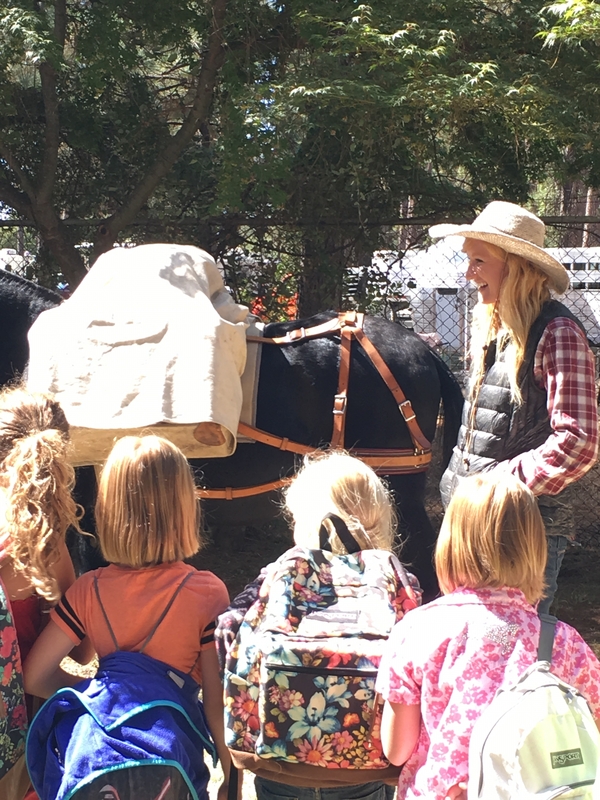 Students learn about pack mules from SFREC employee, Maddison Easley. 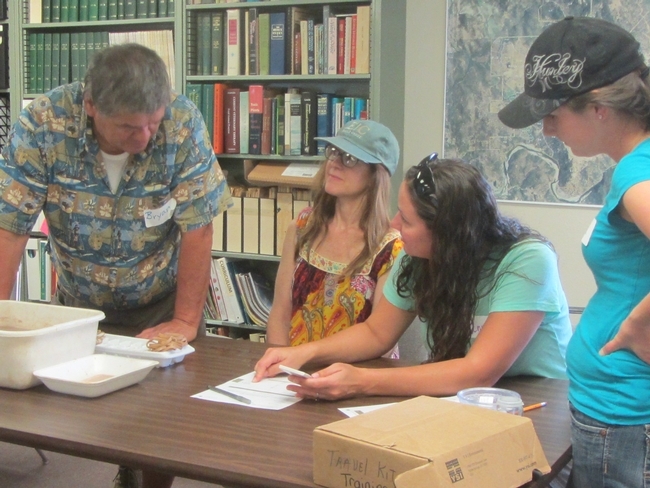 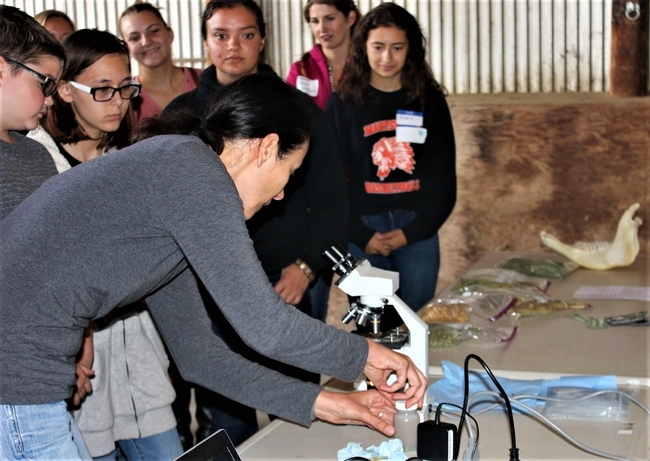 The Sierra Foothill Research and Extension Center (SFREC) was involved with actively showing students how soil and sand can help filter impurities out of water through an experiment where Kool Aid (representing impure water) is poured through a variety of substrates. 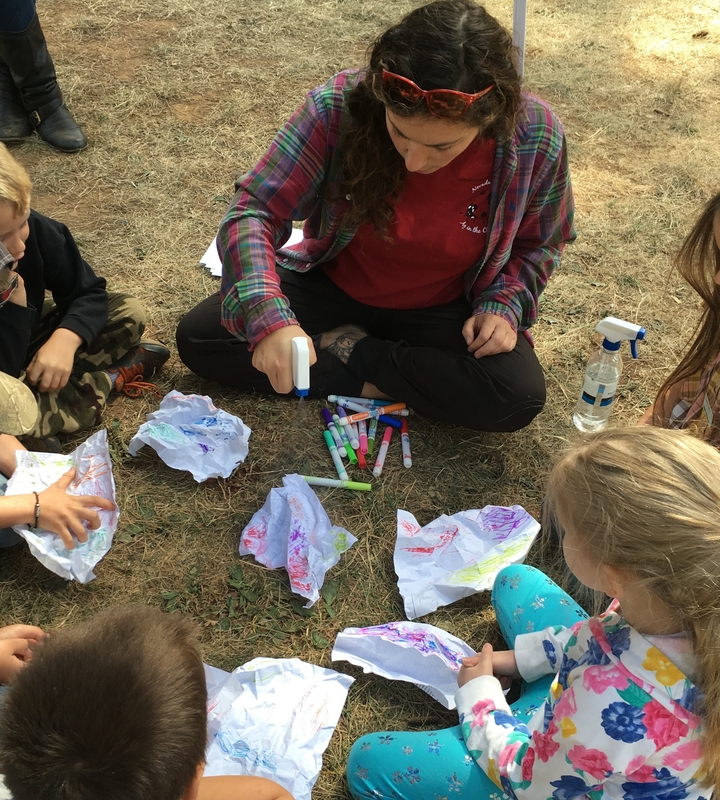 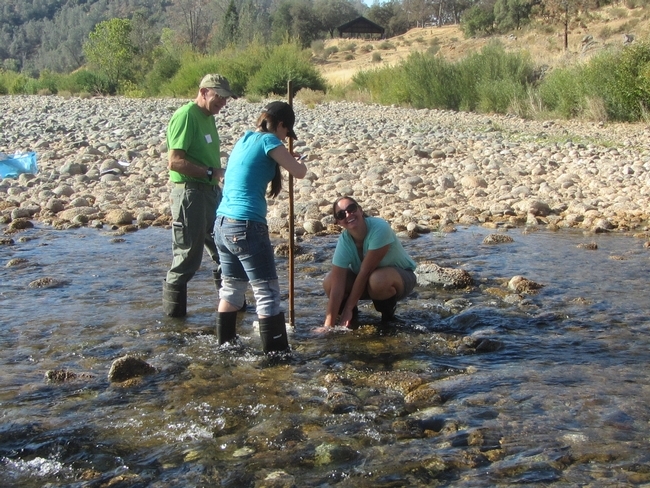 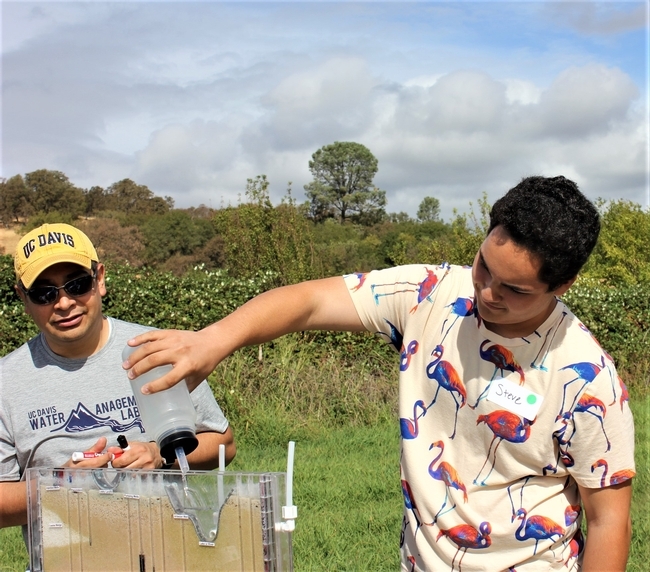 SFREC also taught students about watersheds, including how water flows through a watershed, and the areas in which water tends to accumulate. 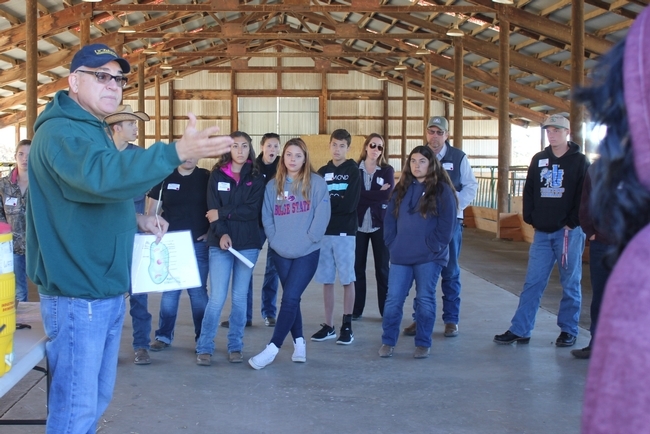 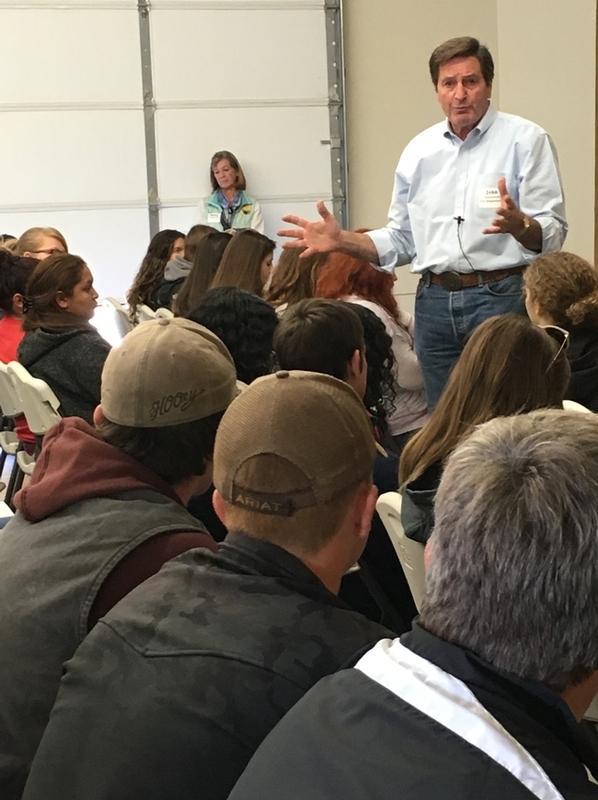 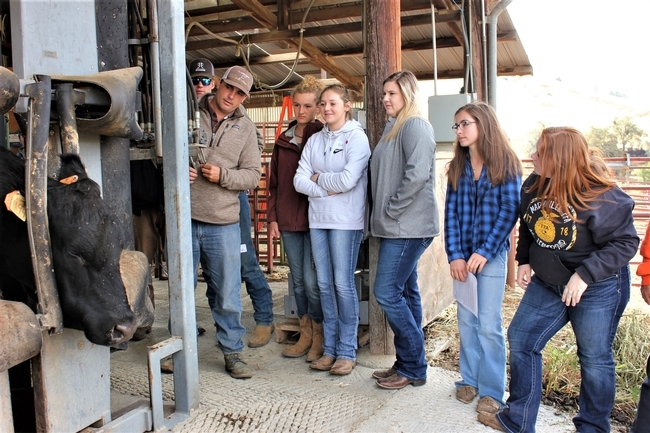 Farm Day allows students the chance to see and truly connect with multiple aspects of our agricultural systems, an opportunity that many people take for granted. 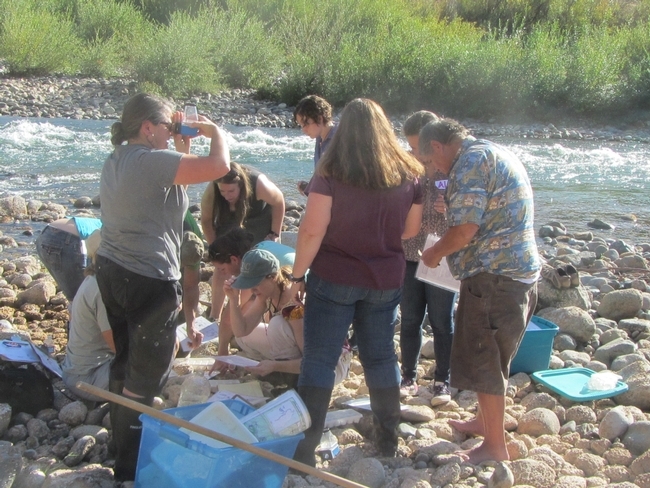 These hands-on activities offer students a path to discovering where their food, drink, and clothing really come from and how it is all connected to the world's ecosystems. Witnessing the interest and curiosity of the students as they traveled through the stations, was a sure sign of the event's success. 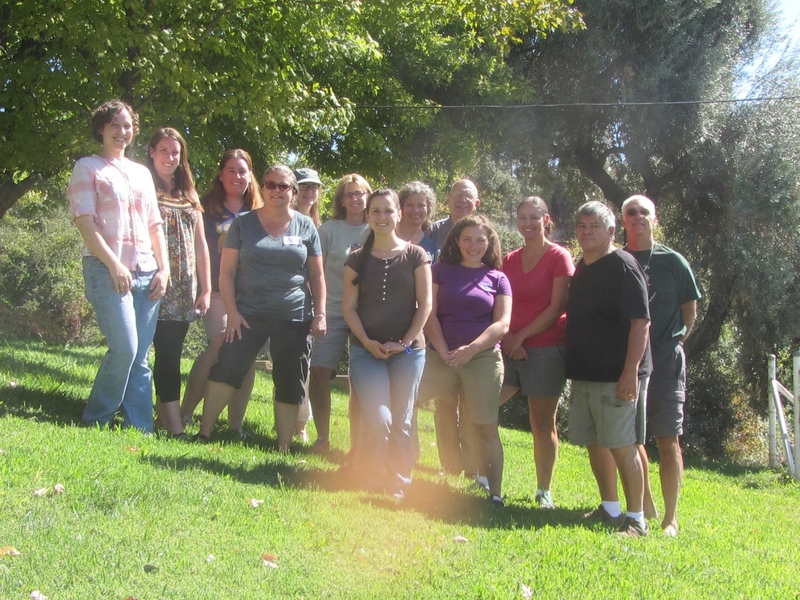 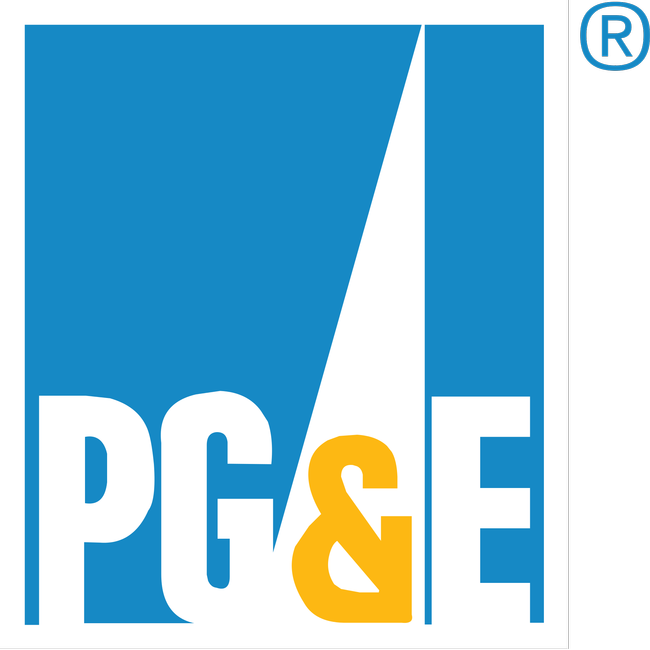 SFREC will also present to third grade students at the Yuba-Sutter Farm Day this Friday. 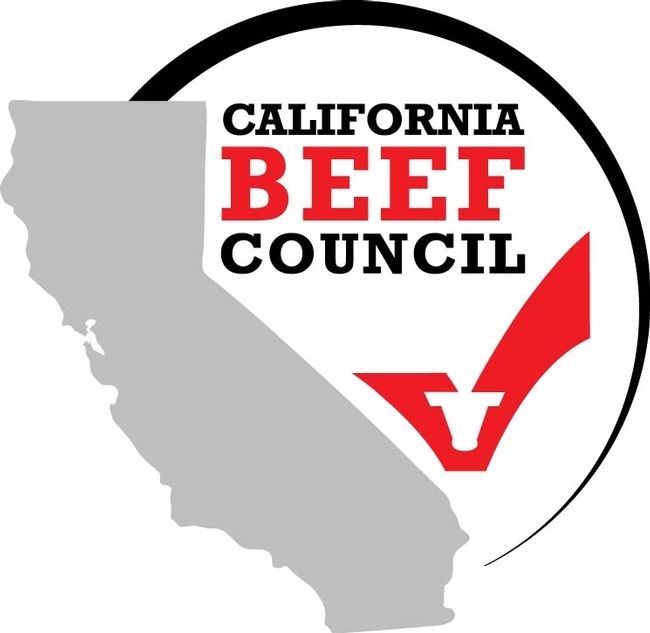 Be on the lookout for an update next week! Filling cups with soil to test if soil or sand will clean impurities out of water.